Quality Van Sales, Inc.Quality Van Sales - VANtastic! 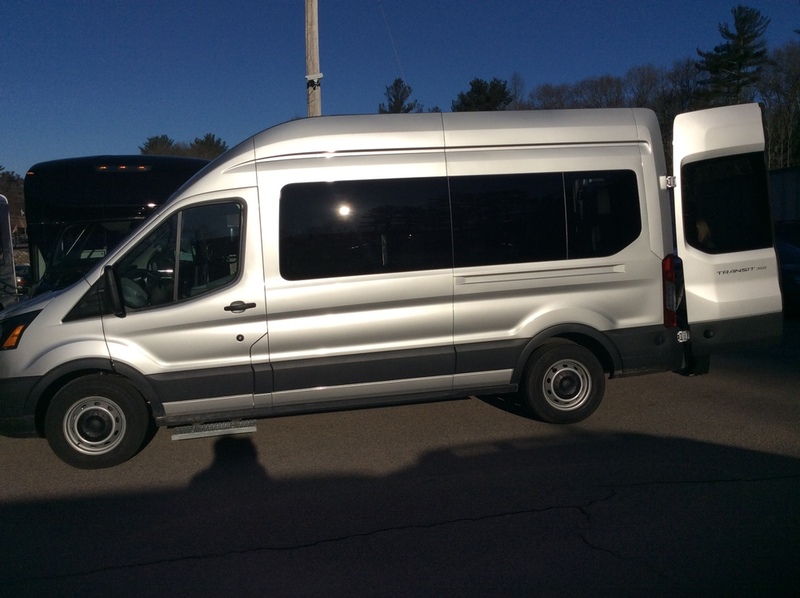 Since 1987, Quality Van Sales, Inc. has led the transportation industry by providing quality para-transit and shuttle vehicles. 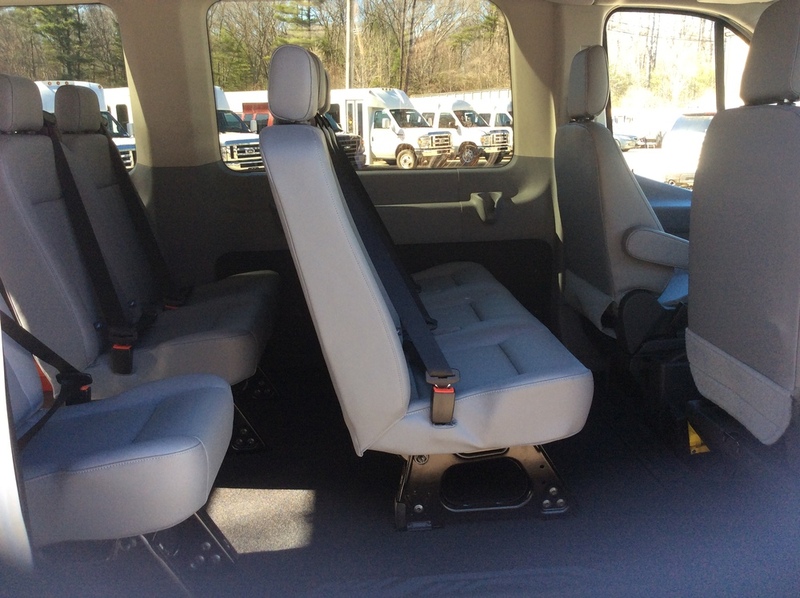 Quality Van is the premier manufacturer of custom built non-emergency transport vehicles for commercial and private use, stocking a large inventory of new and used vehicles for immediate delivery at all times. In addition to our complete manufacturing, sales, and service facility, we offer nationwide sales and service with a large dealer network. For current updates, visit us on Facebook! 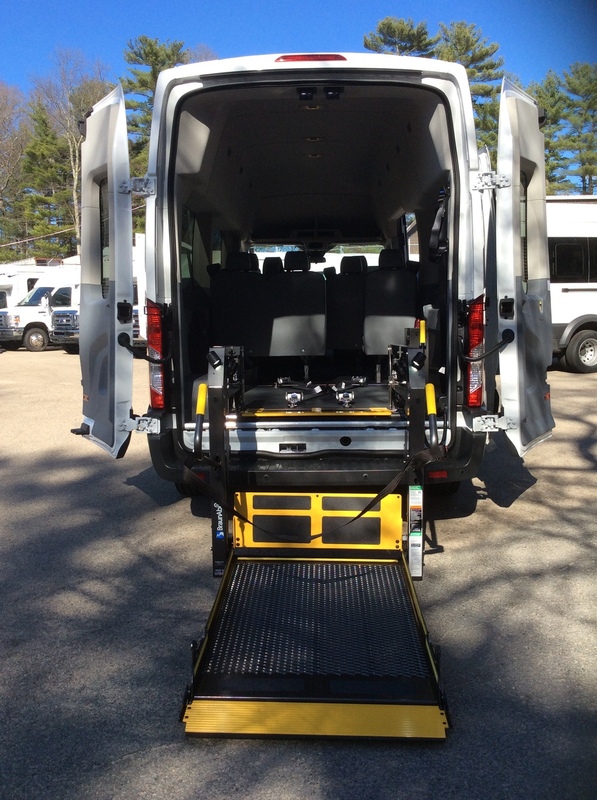 QVS offers a large selection of new and used wheelchair equipped vans, buses, and ambulances for sale. 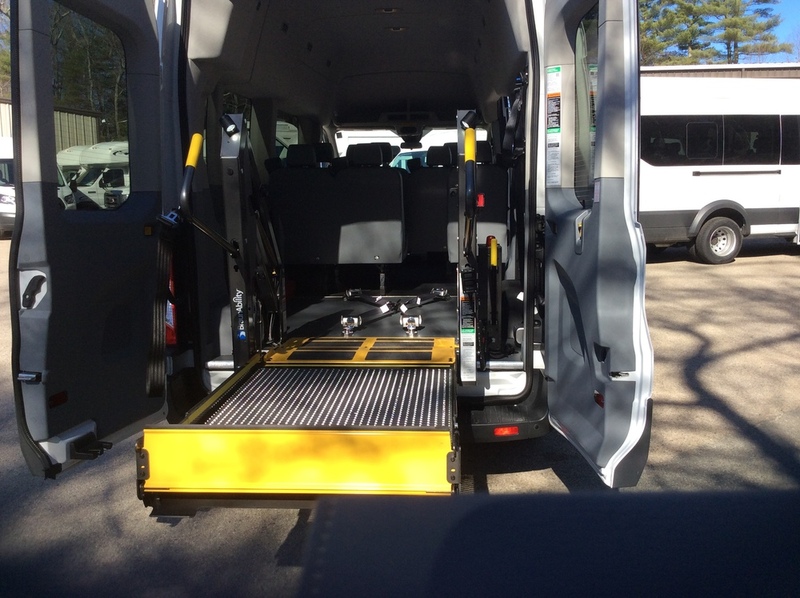 Quality Van Sales, Inc. is a factory authorized distributor for Braun and Ricon Mobility products and stocks a large inventory of parts which can be shipped directly to you. We pride ourselves on quality and exceptional service and are proud to have a full service facility to complement our vehicle manufacturing and sales office. Our full service body shop and metal fabrication shops are always prepared for whatever project may come our way. Factory trained and certified, our technicians are on hand 6 days a week to assist you with any issues you may come across. Whether for scheduled lift preventative maintenance or major accidents, our service team is here for you!